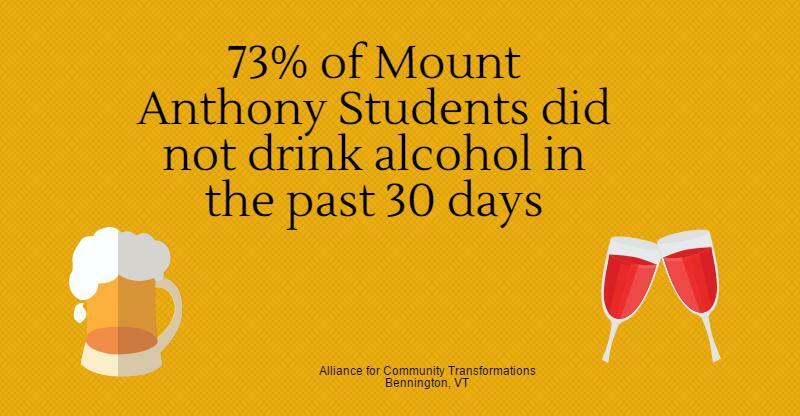 In collaboration with our prevention friends at The Collaborative, ACT has put together a report based on the 2017 Youth Risk Behavior Report for the whole of Bennington County. The first ever Hogwarts Family Day event was produced by ACT’s Youth Empowerment Committee as an intergenerational event for the community. Nearly 250 persons were transported into a clever, fun, free community event celebrating all things Harry Potter! Thank you for your hard work committee members and thank you to all of the community members and businesses that showed such incredible support for this worthwhile event!!! 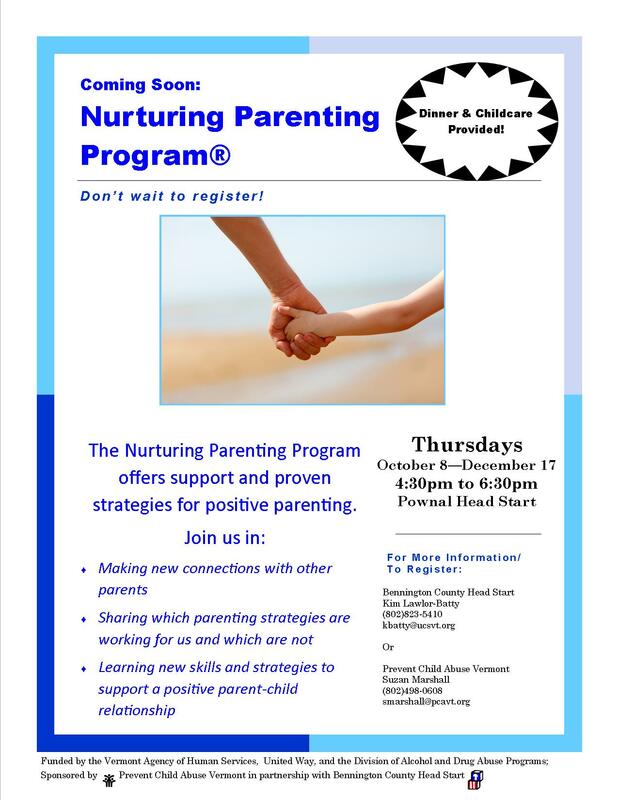 A FREE parenting class in the community! Dinner and childcare is included! Share and sign up today! We are thrilled to announce the launch of a fantastic radio public service announcement sponsored by WEQX 102.7 FM radio which began on July 13th, 2015 and is now in rotation. Be sure to tune in and listen for the great piece: Click here download the file. Thank you WEQX for your support of our communities!!! !